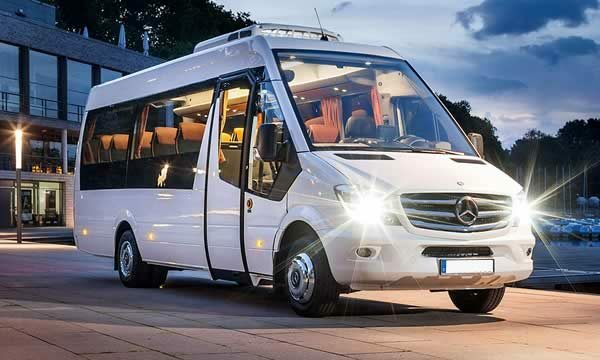 WHY CHOOSE BUS HIRE CORK? Our luxury buses and coaches are available for all occasions in Cork. We’ll be there exactly when you need us. 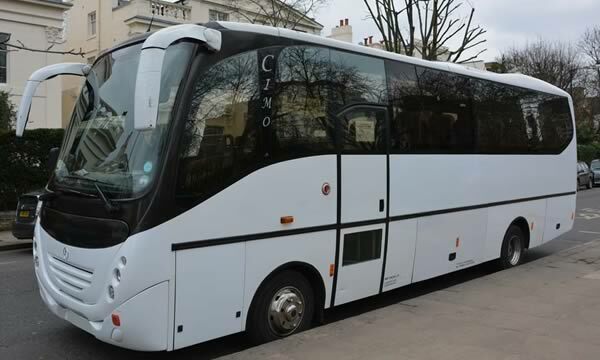 Looking for Coach or Minibus Hire in Dublin? You can give our good friends in Dublin a call MinibusHireDublin.ie. They will look after all your travel needs in and around Dublin. If you want to hire a bus for exploring Cork city and Greater Cork, you’ve come to the right place. 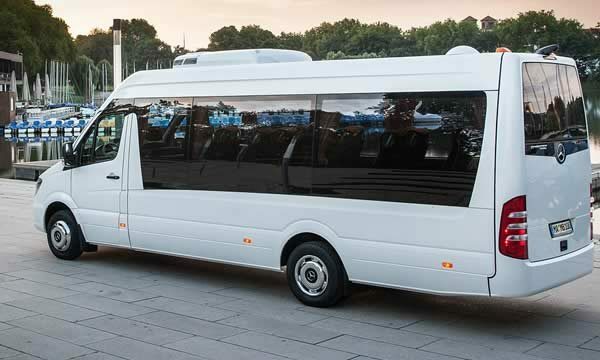 At Bus Hire Cork, we have a fantastic fleet of minibuses from compact but roomy 8-seaters, to spacious 16-seaters. Our safe and stylish buses will make your travel in Cork effortless and comfortable. You can hire a bus in Cork with us for any occasion. 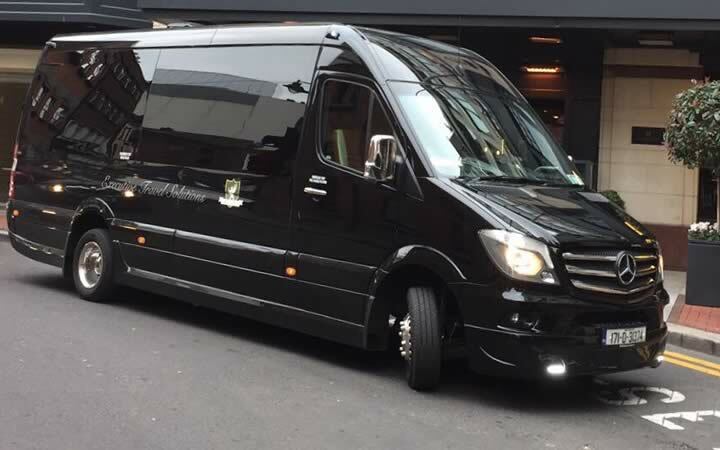 We cater for airport transfers, party bus nights, and shuttling wedding guests and the bridal party from service to reception on your special day. Our drivers are Cork locals, whose priority is your safety and comfort while travelling withus. 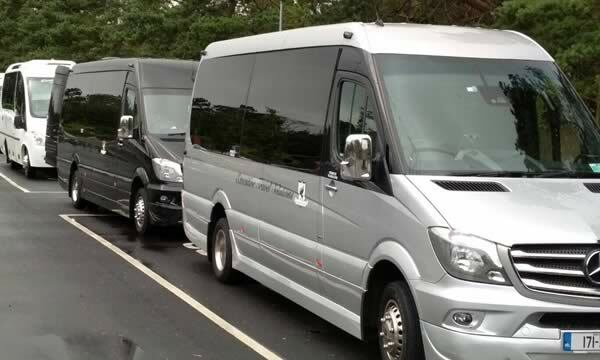 Our fleet also includes luxury minibuses and coaches, chauffeur-driven cars. 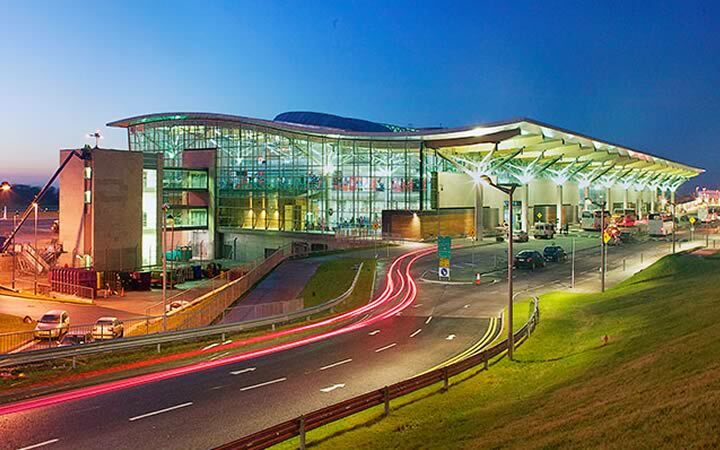 Cork’s fantastic golf courses are a big attraction for visitors from all over the world. We organise many golf trips in Cork for small, midsize, and large groups throughout the year. 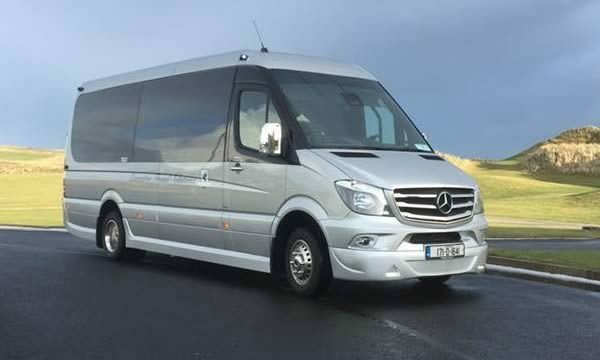 Hiring a bus for your Cork golf tour provides you with flexibility to choose exactly what courses you and your friends would like to play, and the comfort of relaxing between destinations.